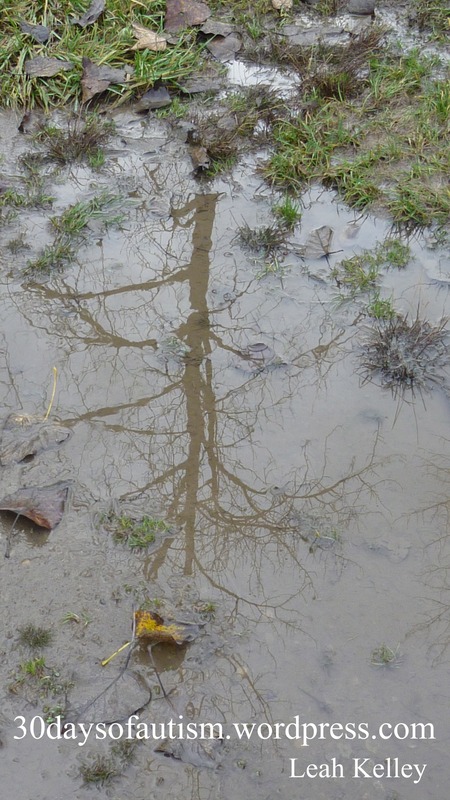 You might be able to picture Craig and I sharing brief exchanges as we sidestepped the wettest of the puddles, interrupted by H’s excited and typically non sequitur chatter, and accompanied by our happy, bounding labradoodle! By the time we got home – we were hungry for a late lunch. Craig prepped the lunch and some hot chocolate for H, whilst I bathed a very muddy but contented dog. We emptied our pockets of the rocks. Mine were as full as H’s, perhaps even more so. My boy and I both find the lure of rocks irresistible. The weight, the feel, the texture, all combine to create this kind of reassuring perfection. H has always weighted his own clothing with pebbles and rocks – and I would be misleading you if I didn’t admit that I almost always have a rock or two in my pocket as well. 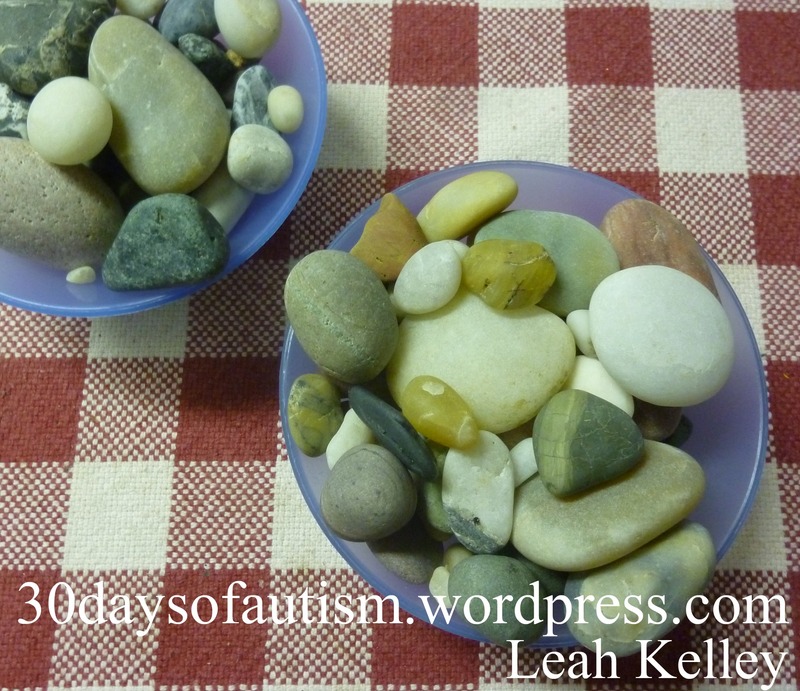 The kitchen table is now home to two bowls of river rocks and pebbles which we plan to toss into the tumbler tomorrow. It takes a few weeks and a number of steps to polish them as they need to be processed through stages with increasingly fine polishing material… but treasure emerges from this almost magical process. The rest of the day unfolded rather uneventfully… which for me made a perfect Sunday. Before H went to bed tonight – I really wanted to connect with him and reinforce positive messages about who he is at this very moment. My thoughts have lately been occupied with the meaning behind the messages that are at times unintentionally given to our children. 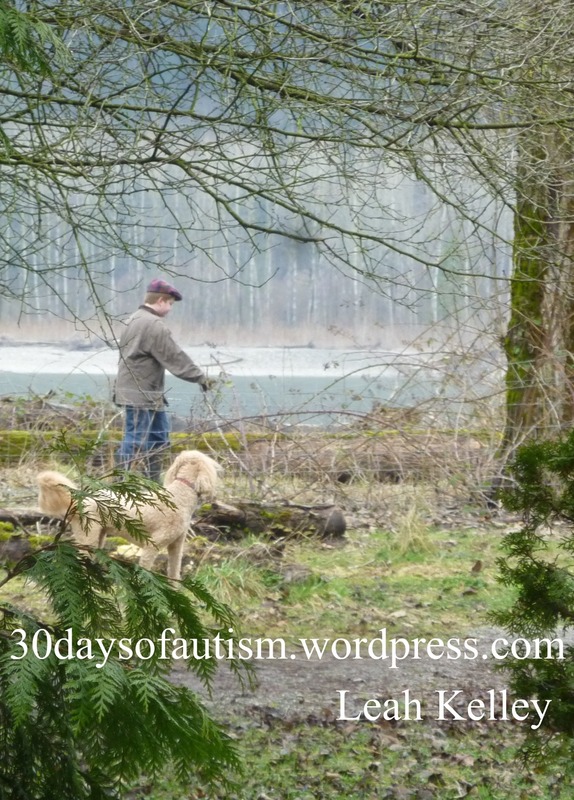 H has long known he has autism, and that it is a part of who he is. He knows that he thinks differently, and that this is not a bad thing. 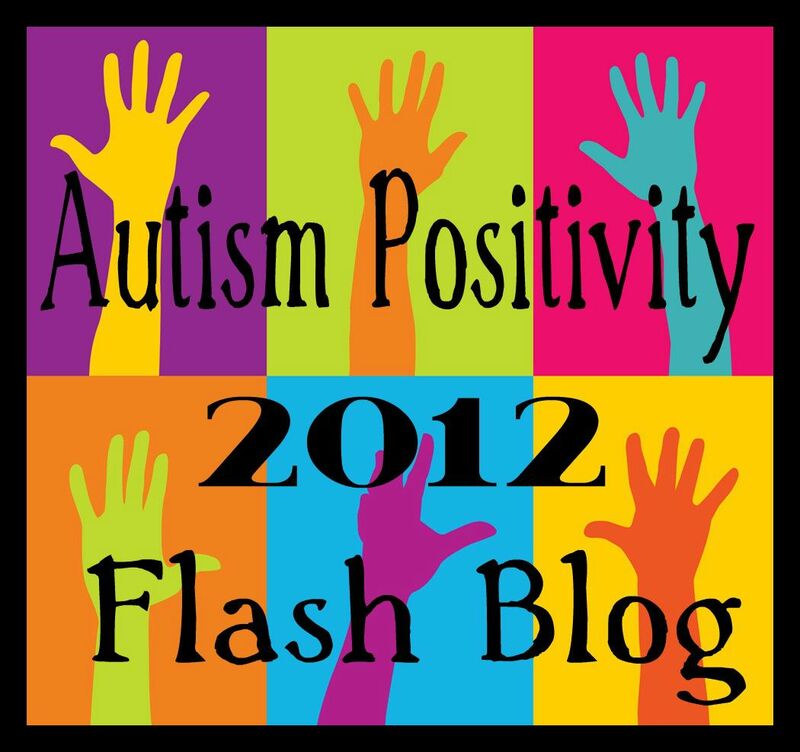 I want my son to feel that he can embrace being autistic and feel proud of all of the parts of himself this very day. That resonates with me on a deeper level. My child has much to learn – like every child. We need to support him in learning to make his way so that he can be happy in this world – and as much as possible the lessons that he learns should be delivered in a way that honour the wonderful young man that he already is! He is beautiful already – without the rough spots tumbled out! I don’t expect I got this completely right today and I am still figuring it out in my own head. However… I am pretty certain I am on the right path. Additionally, my account of our conversation is awkward – and it does not capture the tone, hugs, giggles and acceptance that H and I shared. This entry was posted in acceptance, Aspergers, Autism, Autism Positivity, diversity, weekend and tagged Arizona TASH, asd, Aspergers, Autism, Autistic, behaviour, communicate, handling change, Labradoodle, parent, person first language, polished rocks, resiliency, river rocks, rocks, rocks in pockets, Walk in the rain, Weighted clothing. Bookmark the permalink. Wonderful! Love the – Mom why do we need to polish these rocks, they’re beautiful the way they are – statement. What a wise son you have, sounds a lot like his Mom. Aw ~ Thank you Ariane! H is one of my best teachers!! I feel the same way about my son. 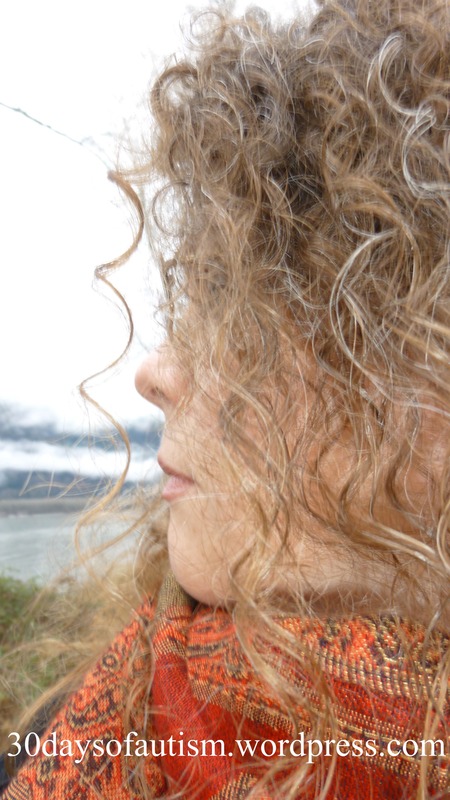 And although my mother did not know about my autism until I grew up, she embraced my “quirkyness” and managed my anxiety with the utmost respect and care. Thank you for being an awesome parent and example for others! Yay ~ A fellow rock hound! Your mother sounds like she must have been very supportive. I hope that someday H looks back as has a similar perspective to yours… it has me placing my steps very carefully indeed. Thank you, Lori, for your lovely comment, encouragement, and support. Being the son-of-a-geologist that I am . . . I am a closet rock junky. Don’t tell my father, rest his soul (and hope the rocks in his pockets didn’t weigh him downward). I love learning from your children too . . .
What a sweet soul H has. Beautiful.